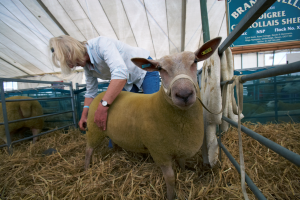 A near record sheep entry stands out among the livestock and equine sections which have strong levels of competitors set to attend this year’s Royal Cornwall Show, which is due to take place on the 5, 6 & 7th June. The sheep section received 1173 entries, ranking as the show’s second highest number. In recent years entries have been particularly strong within the sheep classes. The record number of 1250 entries was set in 2012 and, until this year, the 1090 entries received in 2011 stood as the second highest. The British Charollais, Devon & Cornwall Longwool, Texel and Zwartbles breeds in particular have enjoyed a marked increase in numbers this year. The Hampshire Down entries have jumped by 23 to total 86, which coincides with the Hampshire Down Sheep Breeders Association celebrating its 125th anniversary. Roussin sheep entries are also up as the breed, first imported to the UK in 1989, celebrates two milestones. It is 21 years since the Roussin breed made its debut at the show and the 18th year of having its own section. The wool on the hoof section has attracted 121 entries, an increase of 26. The fleece section is also slightly up on numbers compared to last year’s entry. 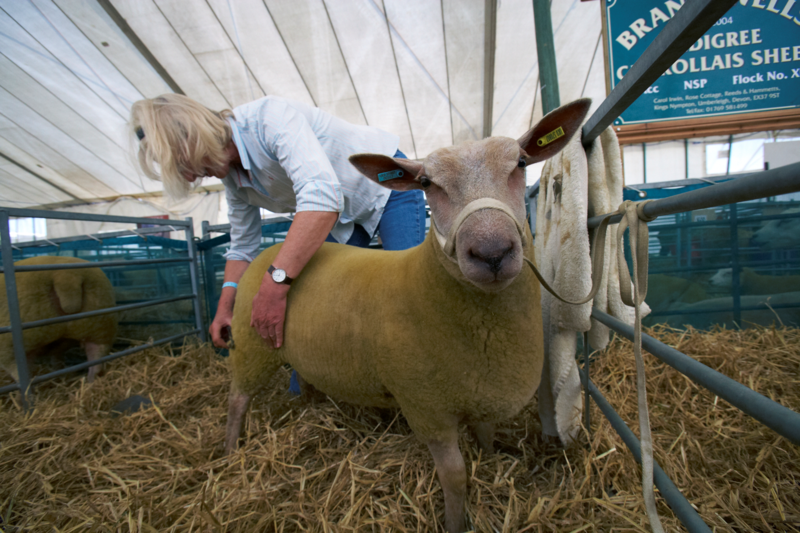 Royal Cornwall’s unique personality is one of the factors that Mary Andrew, departmental steward for the sheep section, feels contributes to its continued success in attracting entries. “The atmosphere and friendship that the sheep section has is different to other shows and is magnified with everyone being housed in one big marquee together. Cattle entries have also enjoyed a substantial increase this year with 614 stalls booked, 96 more than the 2013 figure. The biggest rises being an increase of 27 for Devon Cattle making 68, 21 extra Herefords who now total 33 and 20 extra head of Jersey cattle bring them to a total of 36 for this year’s show. Significant rises were also evident among many of the other cattle breeds. The pig section has again attracted strong support, with 208 entries in total. This equates to the third highest entry of pigs recorded and just 6 short of last year’s figure. 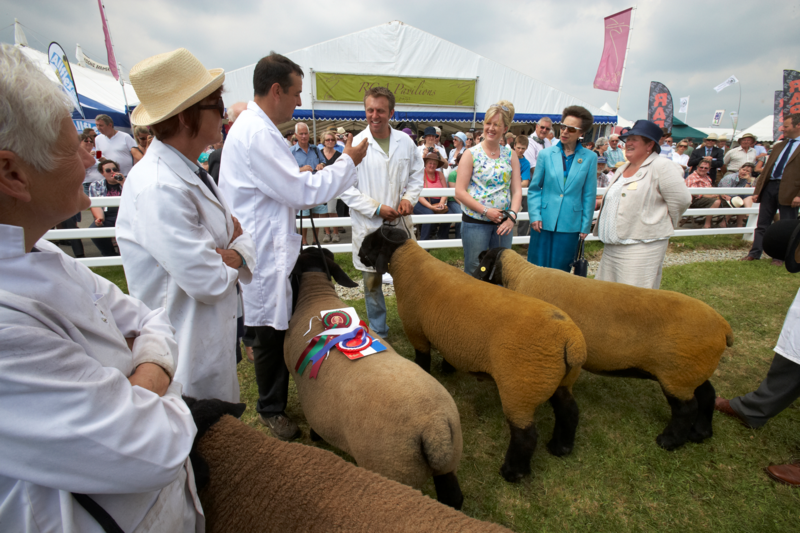 The British Lop and British Saddleback lead the way with the largest increase in entries, with the Landrace, Large White and Welsh breeds also attracting additional numbers in 2014.